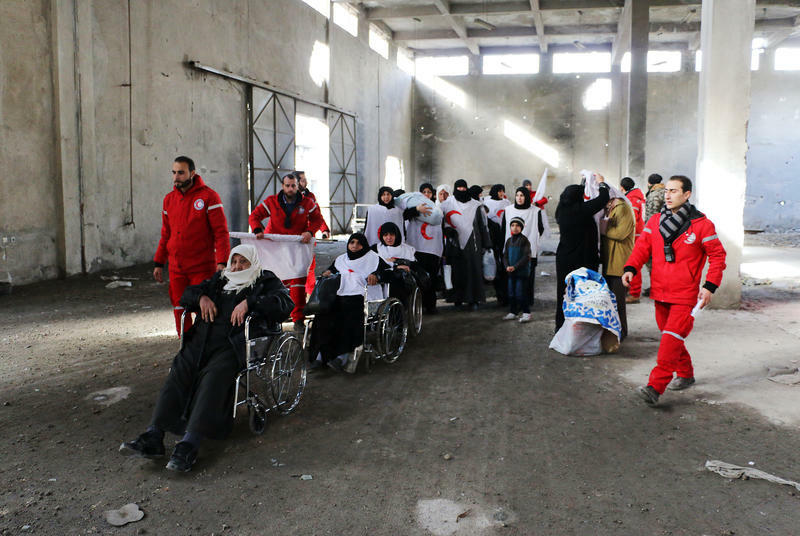 It's a scary time to be an altruistic American abroad. The death of Kayla Mueller of Prescott, Ariz., is a sobering reminder of just how dangerous the world can be for aid workers. Mueller had a big place in her heart for displaced Syrians. She'd worked with the Danish Refugee Council and other nonprofits. 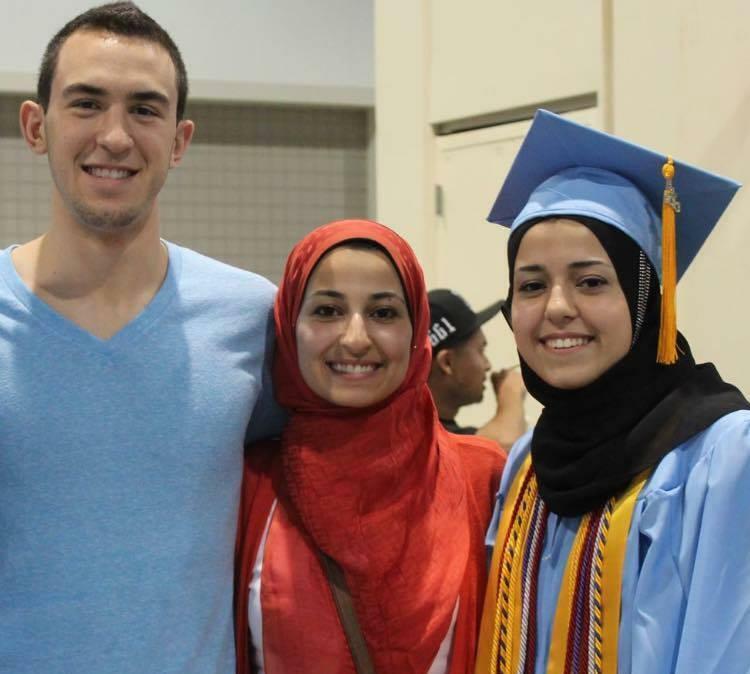 Hundreds of people gathered on the campus of the University of North Carolina in Chapel Hill to mourn the killing of three young Muslims. Police have arrested Craig Stephen Hicks and charged him with first-degree murder in a crime that has sparked a heated debate over whether Hicks was fueled by hate against Muslims. Space, you may have heard, can be a cold and lonely place. But the NASA/ESA Hubble telescope has identified a particularly well-adjusted corner of space — or at least that's what a recent image suggests, with the help of an effect called an Einstein Ring. 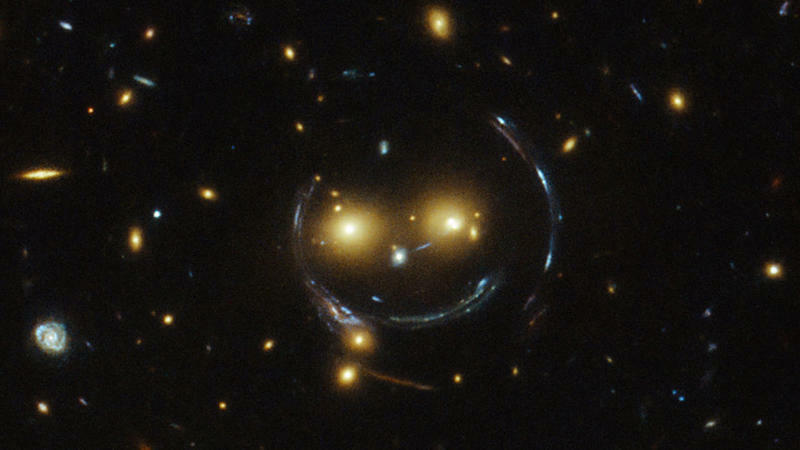 In the Hubble image of galaxy cluster SDSS J1038+4849, two bright galaxies resemble eyes, NASA says, "and the misleading smile lines are actually arcs caused by an effect known as strong gravitational lensing." 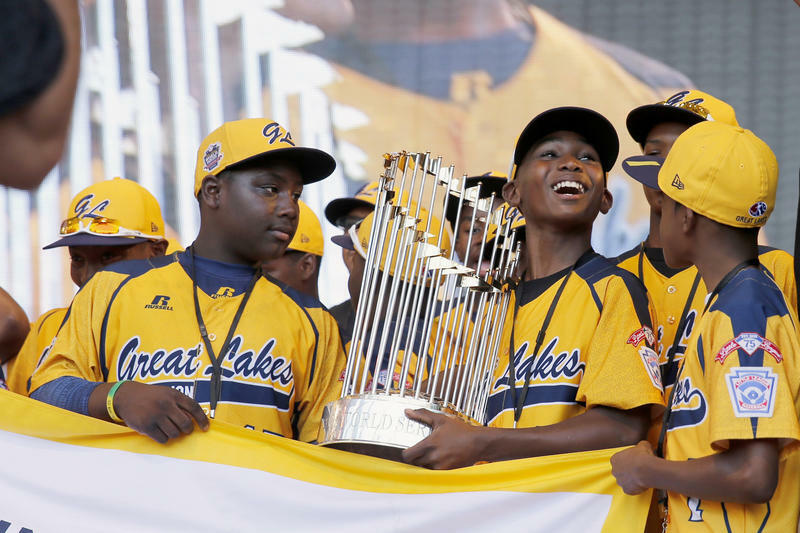 Chicago's Jackie Robinson West team, the first all-African-American team to win the U.S. championship, has been stripped of its title after Little League International said today that the team had violated residency rules. Patrick Smith from member station WBEZ tells our Newscast unit that Little League International says the team illegally used players from outside its geographic area. At least 300 people who tried to cross the Mediterranean are missing, survivors of the crossing and the Italian Coast Guard tell the U.N. refugee agency. They were among migrants and refugees mainly from sub-Saharan Africa who had sailed on four dinghies from the Libyan coast without food or water. As Obamacare's second open enrollment season barrels to a close on Sunday, nearly a million Texans have purchased or applied for health insurance. 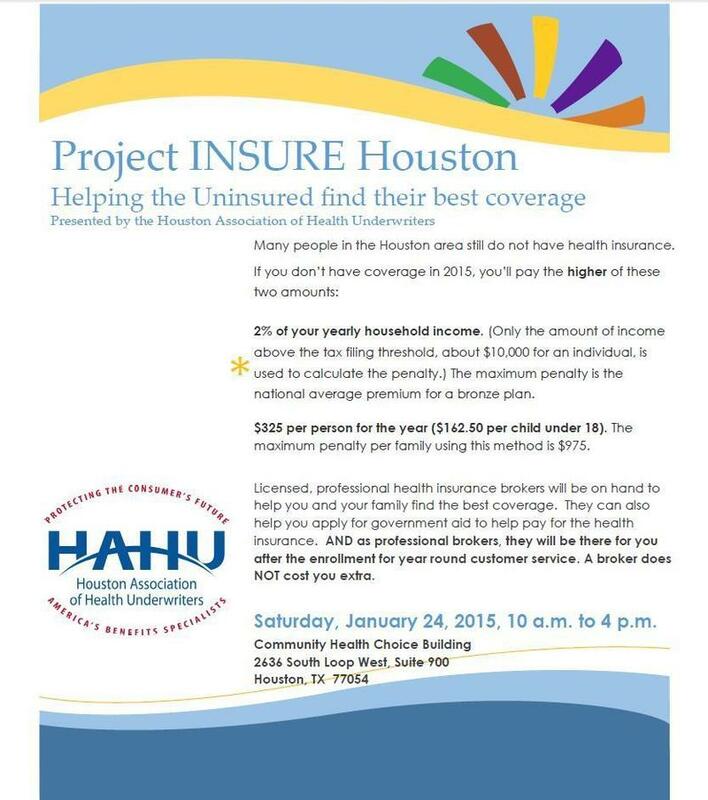 Instead of going it alone, many applicants this time have turned to insurance brokers, who are aggressively marketing their services as savvy guides to Obamacare. It's a big change for the brokers, who have long had an uneasy relationship with the federal health law. 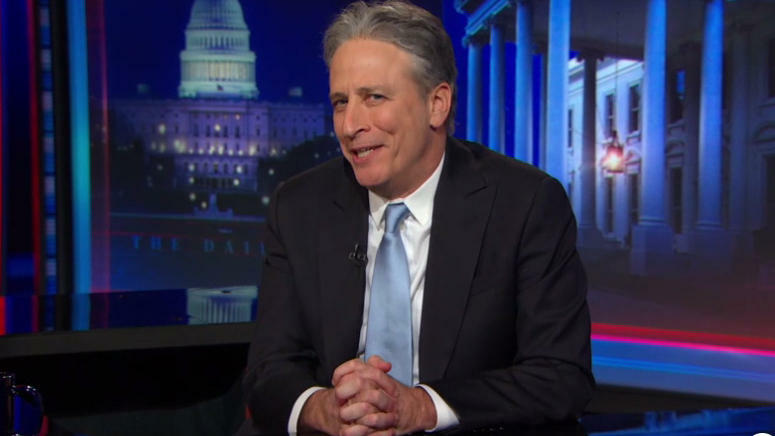 Taping last night's show shortly before the news of his departure became public, The Daily Show host Jon Stewart faced an awkward task: telling a studio audience that he's leaving the show. In the process, Stewart couldn't resist making fun of himself. "Seventeen years is the longest I have ever in my life held a job," he said, "by 16 years and 5 months." 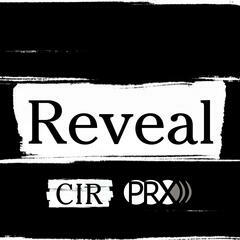 Click here for digital assets for this episode. ALL DIGITAL ASSETS ARE EMBARGOED UNTIL 12:01 a.m. PT on February 14, 2015. Back in 1995, a panel of producers from WGBH and the BBC, led by executive producer Neil Curry, were auditioning composers to create a signature theme for an innovative new radio program called The World. I got the gig! As a young aspiring composer, this was truly an incredible opportunity and a notable moment in my career. The World's debut on January 1, 1996 was a first in history: a global radio, audio and multiplatform news program, co-produced by WGBH, PRI and the BBC.